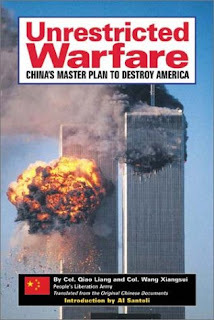 Most people are aware of China's cyber war against America and allied countries. 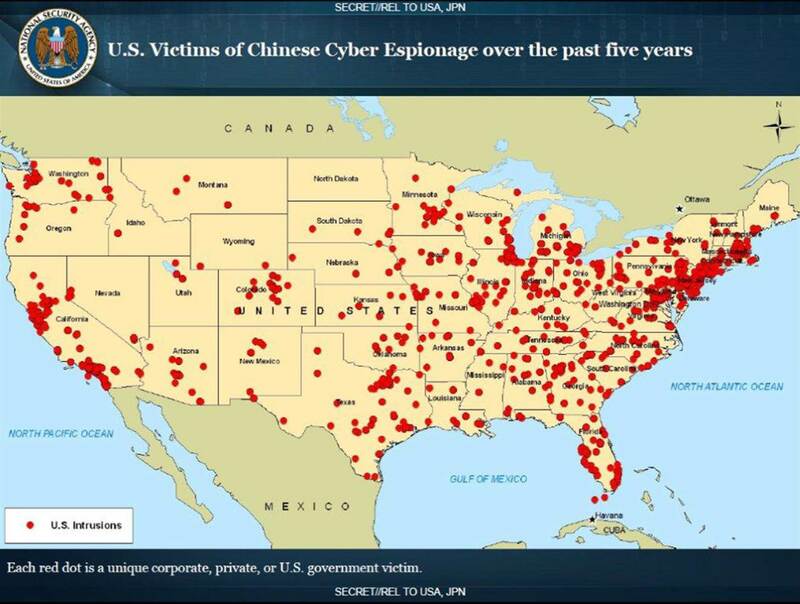 However, most people are not aware that these cyber attacks might not be an isolated strategy, but instead, might be just one component of a broader range of covert (or non-military) attacks, which are all part of the Chinese doctrine of Unrestricted Warfare. So far, the rest of this doctrine has been largely theoretical or unnoticed. But since China's stock market crash, and a cluster of events surrounding the Tianjin explosion, there are signs that we might have had a bigger taste of China's unrestricted warfare. But before we get to that speculation, this post will just be a short introduction to the doctrine of unrestricted warfare. Some of these sound silly. But others, such as “media,” “technological” and “resource warfare,” have a more plausible‚ even familiar, ring to them. Taken alongside the strong likelihood that the systematic cyberattacks have been state-sponsored, it seems not entirely far-fetched that China has been spending nearly two decades planning forms of warfare that the West hasn’t even considered. Welcome to a new world, folks". Essentially, it's taking the lateral/asymmetric thinking of Sun Tzu's The Art of War, and transcribing it to a modern context whereby a weaker country (China) can subdue a stronger country (America), by attacking its weak spots, in order to degrade, demoralise and eventually destroy it. See also China: A Threat Analysis.